That few days of warm weather must have shaken all the bats out of their slumber because we've been getting lots of bat calls. 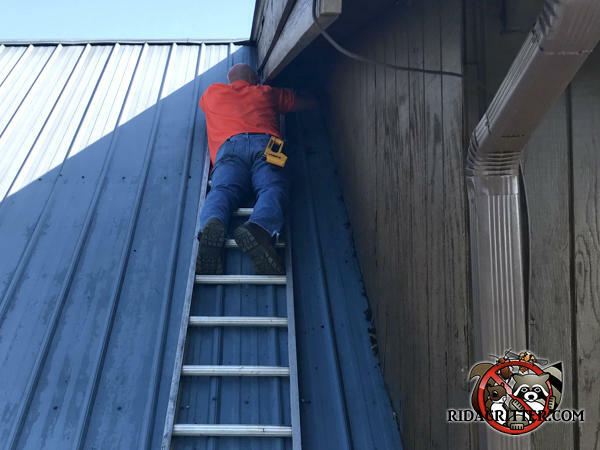 Here we are sealing bats out of a commercial building in Anniston. To learn more about humane bat removal and bat-proofing in Greater Birmingham, please click here.